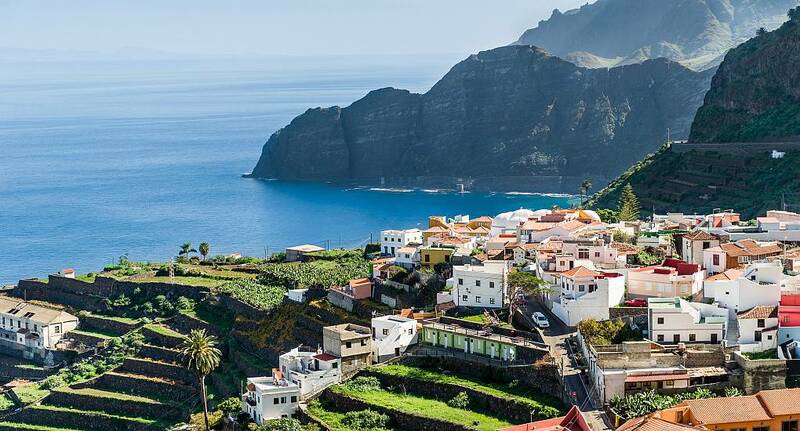 Tenerife is the largest of the Canary Islands offering over 65km of beaches and a climate you'd expect from an island that shares the same latitue as the Sahara Desert. Crystal clear waters make the the catamaran cruise and other watersports very popular hen weekend activities in Tenerife, whilst still offering a healthy selection of land based activities. The nightlife in Tenerife is exceptional and caters for all tastes with Themed bars and fantastic nightclubs.